W 135th St between Fifth and St. Nicholas Aves. 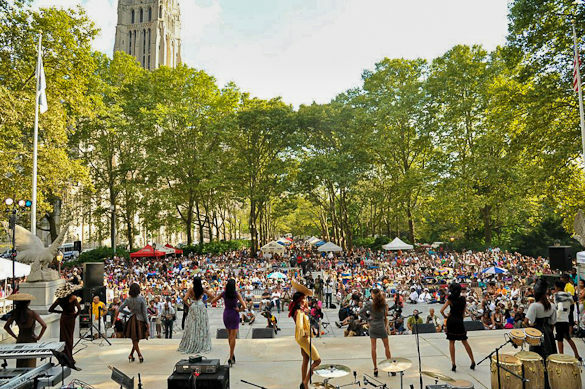 This annual uptown celebration began in the ’70s as Harlem Day, but the name is misleading—Harlem Week includes more than a month of performances, films, fashion and sports events in July and August. The centerpiece is the two-day street fair on the third weekend of August, which brings live music, art, activities for kids and educational booths to Harlem's W 135th St.
Harlem Week events will begin July 28th 2012 and last until August 25th, for what will be the 38th year of Harlem Week. During this period, the neighborhood’s rich African American, Hispanic, Caribbean and European history will be celebrated with events including concerts, performances, exhibitions, sports events, family programs and, of course, Jazz. 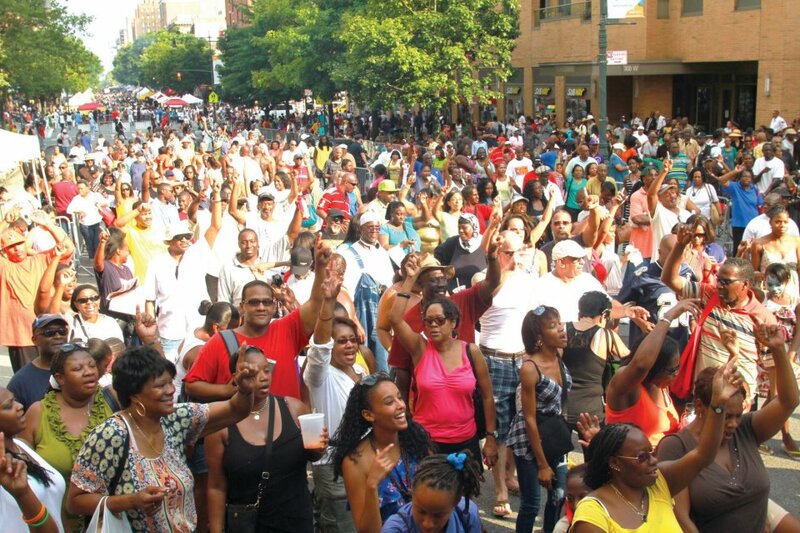 You can check out the full program at the official Harlem Week website.